Mega plex fun event world with movies, shops and restaurants, music from all sides and flattering assistants. And all want me to feel good, but nobody listens to me. Megaplexkinoerlebniswelt mit Shops, von allen Seiten Musik und herumflatterndem Servicepersonal. Jeder will, dass ich mich wohl fühle, aber keiner hört mir zu. 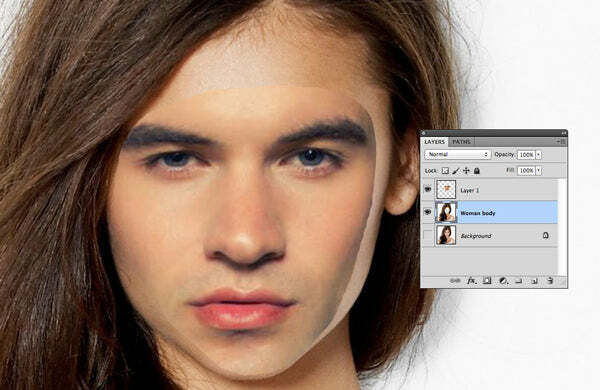 #Photoshop: How to swap faces in Photoshop?